Why Choose The Law Office of Lisa Hennessy Fitzpatrick, PLLC? Call The Law Office of Lisa Hennessy Fitzpatrick, PLLC today to set up a confidential consultation at: (252) 565-8562! Lisa Hennessy Fitzpatrick takes the time to get to know you and understand your circumstances, help to identify your goals, and offer competent legal advice and guidance with regard to your best interests. Mrs. Fitzpatrick truly cares about her clients and their best interests. You are not just a number. She genuinely has a passion to represent your interests and needs. Whether that is a response to your email or a return phone call The Law Office of Lisa Fitzpatrick makes the time to communicate and speak with their clients. We are available before and after regular business hours and even on holidays to be there for our clients’ legal issues to provide the best possible service. We understand that situations arise and don’t always keep a 9-5 schedule! No attorney can ethically guarantee results but, what The Law Office of Lisa Hennessy Fitzpatrick, PLLC can guarantee is that we are thorough and will dedicate the necessary time and efforts to be prepared and ready to go for you! Including Divorce, Absolute Divorce (uncontested), Separation Agreements, Equitable Distribution, Alimony, Child Custody, Child Support, Adoption, Grandparent Rights, and Domestic Violence Protective Orders, Wills, Prenuptial Agreements, Name Changes, Paternity, Name Changes. 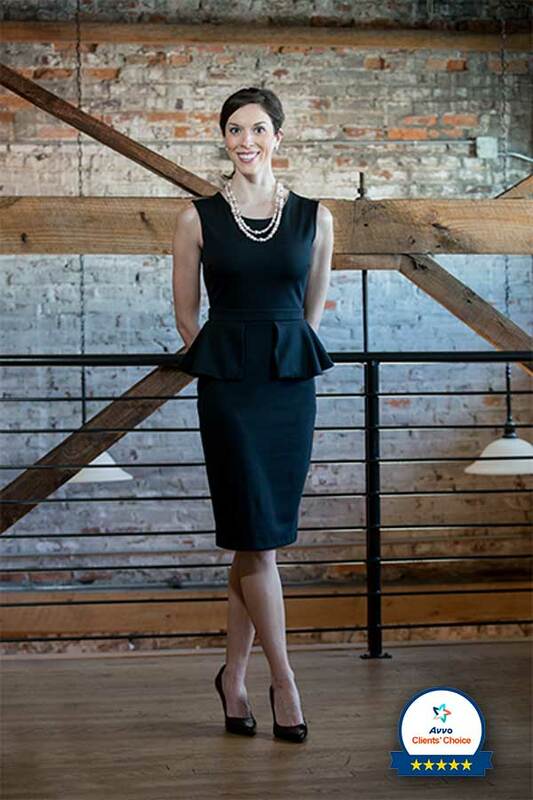 Attorney Fitzpatrick is flexible and works with her client’s lifestyles and busy schedules. She strives to accommodate her client’s needs and desires. Lisa Hennessy Fitzpatrick, PLLC and your family law/divorce matter? Divorce and issues dealing with children are extremely personal and can be very emotionally charged. In many cases you are dealing with high stress situations in which you are opposing your current or former spouse as well as their family members and even individuals who you thought were your friends with regards to your property and the interests of your children. That is why it is so crucial to select the right attorney, an attorney who is familiar with divorce and family law. The Law Office of Lisa Hennessy Fitzpatrick, PLLC has a focus on divorce, child custody, adoption and other family law related issues. Lisa Hennessy Fitzpatrick represents clients in and around Pitt County, North Carolina. She is familiar with these types of cases and her intelligence, skills, reputation, experience, and compassion both in and out of the courtroom brings her clients great ease and comfort that their property, assets, home, children, and interests are always top priority! Have you or your spouse cheated? Are you considering an uncontested divorce or a contested divorce? Would you like to come to an agreement and stay out of the courtroom by signing a Separation Agreement? Do you have concerns over what will happen to your children? Are you looking to adopt? You most likely have questions and concerns like: What will happen to me I cheated? What rights do I have if I caught my spouse cheating? My spouse lied to me and was still married, can I get an annulment? Are my children going to be taken away from me? Who is going to get custody? When can I see my children? How will our marital estate be divided? How long will my case take? Let the Law Office of Lisa Hennessy Fitzpatrick, PLLC assist you – a reliable law firm providing personal and quality legal services keeping your best interests in mind! Call us Today! Attorney Lisa Hennessy Fitzpatrick can identify the best way to proceed with your matter and can help with your divorce, separation, and family law matters. Call The Law Office of Lisa Hennessy Fitzpatrick, PLLC today to set up a confidential consultation at (252) 565-8562!